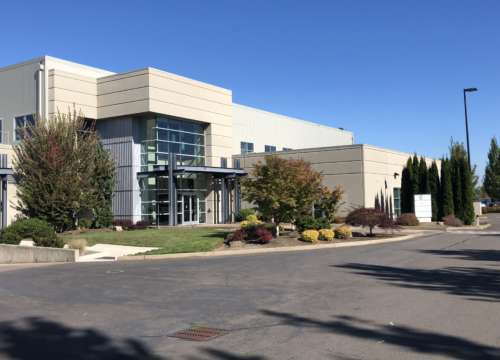 Located in Salem, Oregon, Mosar Commercial Properties is a commercial real estate firm featuring expertise in office, retail and industrial brokerage in the Willamette Valley. Our mission is to fulfill our clients’ current needs, strategize for their future and help our clients every step of the way. We want to be your resource. Your success is our only goal. Prior to starting Mosar Commercial Properties, Mike was the lead office broker at Coldwell Banker Commercial. In Mike’s tenure there, he represented more than 100 property owners and completed more than 250 transactions totaling over 1,000,000 sf of sold/leased properties. Mike follows the progress of each transaction from start to finish and plays a crucial part in meeting time lines critical to achieving successful outcomes for his clients. In 2013 and 2014, Mike was awarded the gold medal for Commercial Real Estate Agents in the Statesman Journal’s Best of the Mid-Valley. Mike received the recognition of Circle of Distinction in 2007-2010 and 2012, an honor bestowed on only the top 25% of Coldwell Banker Commercial brokers nationwide. Additionally, Mike received the Bill Frey Transaction of the Year Award for 2007. In 2012 and 2013, Mike completed more than 50 transactions including large office users, medical tenants, financial groups and attorneys, among others. He attributes his success to maintaining constant communication with his clients, taking a creative approach to getting the deal done and staying ahead of the market. 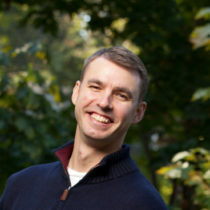 Prior to joining Coldwell Banker Commercial, Mike was the Willamette District Executive for the Boy Scouts of America. His areas of expertise included fund raising, developing new units and marketing the Scouting Program in the Salem-Keizer community. Under his leadership, more than 150 young men reached the rank of Eagle Scout. Lease rate includes 6 private offices, dual conference room, break room with kitchen, showers and existing fiber optics. Modular furniture is also included in lease rate. Ample on-site parking. This space is turn-key ready and available for immediate occupancy. Whether your commercial property is large or small, Mike Mosar gives you the same personal attention. His ability to match buyers’ needs with sellers’ properties is phenomenal.